avoid, so make every effort to understand and help that person." Jeff Krieger, M.S. "Jeff Krieger has created something amazing in the S.O.A.P. Program. The enthusiasm with which all the members of my class in 2003 returned to the water each week, after having spent their adult lives avoiding swimming experiences, is a testament to the success all of us achieved." "Jeff's approach was one of understanding, support and trust building. First we needed to build trust in him. This was easy because his manner was extremely supportive at all times. He only asked us to try what he knew we could accomplish. Then we needed to learn to trust ourselves. As we experienced one success after another, our confidence grew. By the last of the eight sessions, we were all wishing for more. In fact, many of us participated in a S.O.A.P and Water II course." "On a personal note, I had taken swimming lessons at various times in my life, at camp, at the YWCA, as an adult in a private lake. Regardless of the small progress I made, the fear always persisted. Now at 74 years of age, and nine years after being a participant in S.O.A.P, I look forward to my weekly swim with a companion from Jeff's class. We now swim a minimum of 1/2 mile each session. I am no longer fearful, just thrilled that I discovered S.O.A.P. and, most of all, Jeff and his encouragement." How did you hear about the SOAP Program? What is your interest in the SOAP program? 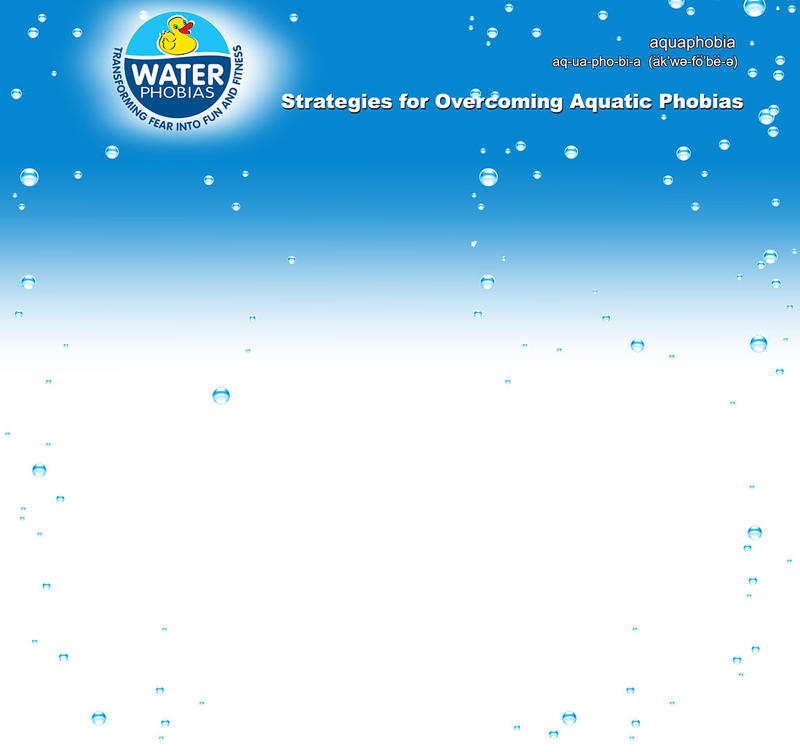 Helping people overcome their aquatics anxieties, fears and phobias for over 30 years.